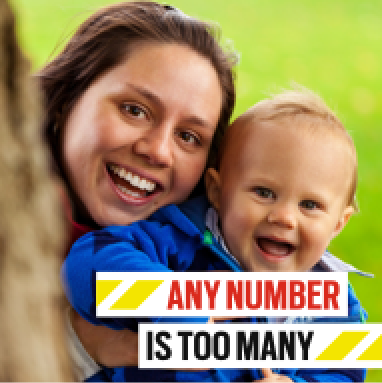 Any number is too many is trying to foster community-based conversations about road risk in a bid to tackle the rising road toll. If you’d like to read more about who we are and what we’re trying to achieve, please click here. If you have a question about Any number is too many, please take a look at our Q&A to see if we’ve already covered it.